If you are like the majority of the population, you have experienced a headache at some point. 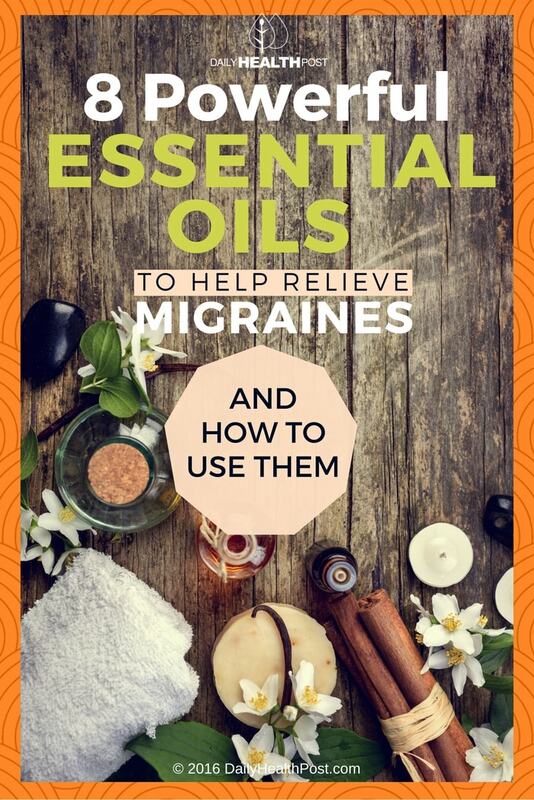 Luckily you can use essential oils for headaches instead of over-the-counter drugs. Headaches are actually the most common nervous system disorder, with at least 50 percent of the population experiencing at least one in the last year, according to the World Health Organization (WHO). For some people, headaches can be a weekly occurrence. And when they come on, they can severely limit your life. Worldwide, few headache disorders are ever properly diagnosed because they can be difficult to pinpoint. The headache itself, while painful and disabling, is actually a feature of a smaller number of principal headache disorders—migraines, tension headaches, and cluster headaches. Headaches can occur for a variety of reasons. Things like stress, fatigue, allergies, hormonal imbalances, nutritional deficiencies, constipation, poor posture, low blood sugar, and alcohol use for example. Often, as well, headaches can result from a secondary condition. Ironically, the most common of these is excessive use of medications, like those used to treat a headache. These types of headaches are called medication-overuse headaches (MOH) (1). MOH are also known as rebound headaches. These headaches can start after regular, long-term use of the very medications you take to treat your headaches. While pain relievers like Tylenol or Advil will offer relief for occasional headaches, if you take them more than a couple of days a week, they can trigger rebound headaches (2). Most of the common OTC headache remedies also come with a slew of side effects like severe digestive issues, cardiovascular risks, and even liver damage. And even though they may help relieve the pain of a headache temporarily, they don’t address the root cause of the headaches, so they will never help you cure the problem. 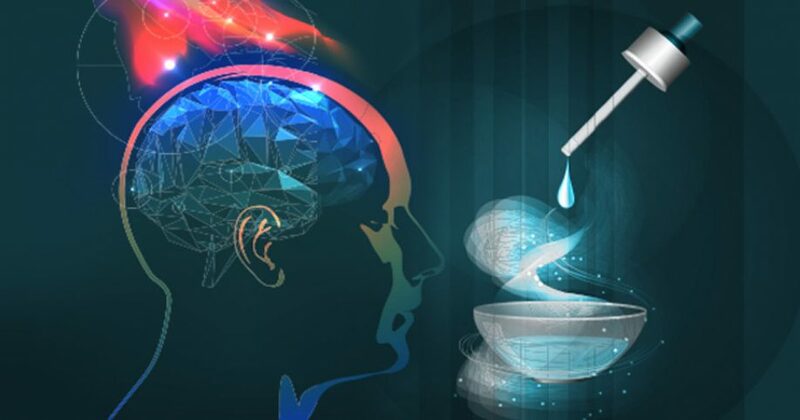 This is why so many people are now turning to more natural headache relief treatments. And one of the best is essential oils. The beauty of essential oils is that they are not only natural but depending on the type of oil you use, they also address a number of underlying issues that can be at the root of your headaches. Like conventional medications for headaches, essential oils can effectively reduce inflammation, muscle spasms, swelling and pain. Many oils also have a calming effect on your body and can even improve blood circulation to your brain, which is essential when dealing with headaches. Essential oils are essentially minute molecules that are easily absorbed. Every oil has a unique chemical composition made up from a variety of terpenes (a class of organic compounds), esters, oxides, alcohols, phenols, ketones, and aldehydes. Together, these components interact with your body to trigger and strengthen its own natural processes. These tiny molecules deliver healing properties to the various systems in your body that control your physiological state. You can use essential oils for headaches in several ways. Typically, you can apply them to your skin directly or you can inhale them. While some trained professionals can advise you on ingesting them, this is not recommended unless under the supervision of a certified naturopath.